Frustrated with your brain? Wishing you could remember where you put your car keys? Mature brains-those over 30-sometimes leave us stranded. 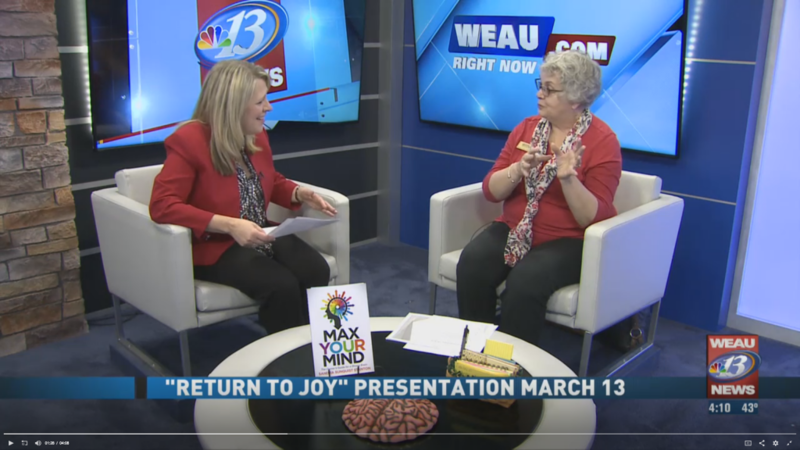 Max Your Mind explains the process with humor and hope. We can Bless the Boost celebrate improving skills– and Fight the Fade by taking care of Brain, Body, Spirit and Relationships. Max your life with gratitude! Gratitude is always in season! Discover how to keep your brain healthy and vital as you age!